Dr Graham Gudgin is currently Research Associate at the Centre For Business Research at the University of Cambridge and part-time Senior Economic Advisor with Oxford Economics. He is working on a new Keynesian model of the UK economy with colleagues in Cambridge and elsewhere. 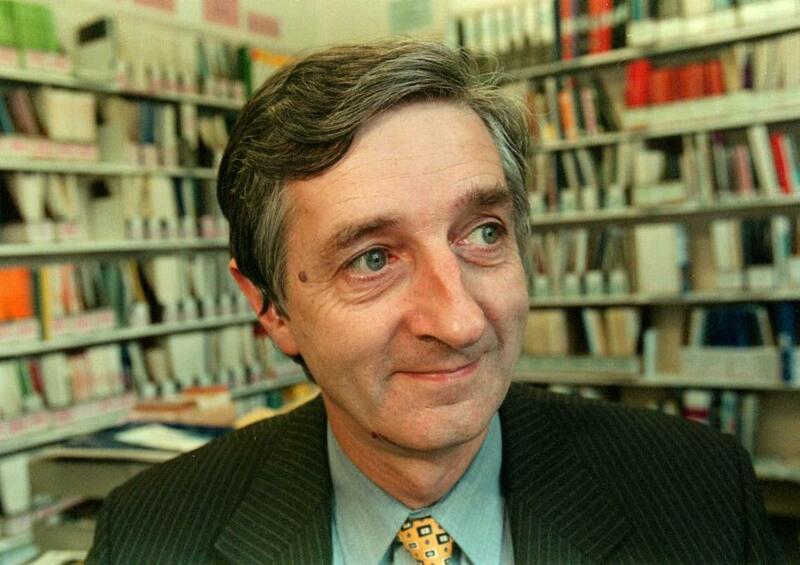 He was seconded as Special Adviser to the Northern Ireland First Minister on economic policy from November 1998 -2002. Prior to this, he was the Director of the Northern Ireland Economic Research Centre, the office of which he held since the Centre was established in 1985. Before coming to Northern Ireland he was a Senior Research Officer in the Department of Applied Economics, University of Cambridge and Economics Fellow of Selwyn College, Cambridge. He has also been advisor to the House of Commons NI Affairs Committee, a member of the Labour Party Commission on the Future of Regional Policy in England, a member of the CBI Corporate affairs Committee in Northern Ireland and a member of the Executive Committee of the Economic and Social Research Institute (ESRI) in Dublin. He was a member of the NIERC Board from 2002-04, and until 2005, a member of the Board of the Economic Research Institute of Northern Ireland (ERINI).